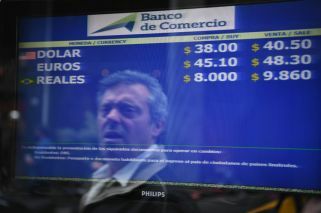 Argentina's economy forecast to contract by 2.5% this year, according to new report. Regional forecasts for growth lowered to 0.6% for 2018, and 1.6% for 2019. The World Bank on Friday expressed concern over the "fragile" economic recovery in Latin America and the Caribbean, weighed down by Venezuela's ongoing crisis and weak performances in Argentina and Brazil. "We've hit a bump in the road to recovery," Carlos Vegh, World Bank Chief Economist for Latin America and the Caribbean said in a report. "This makes it all the more important to better understand and manage risks and other shocks, from financial turbulence to natural disasters." This "fragile recovery highlights the need to increase efforts to build resilience and manage risks," he added. After a six-year regional economic slowdown, the region had a 1.1 percent growth spurt in 2017, and was expected to grow at increasing rates in the following years. 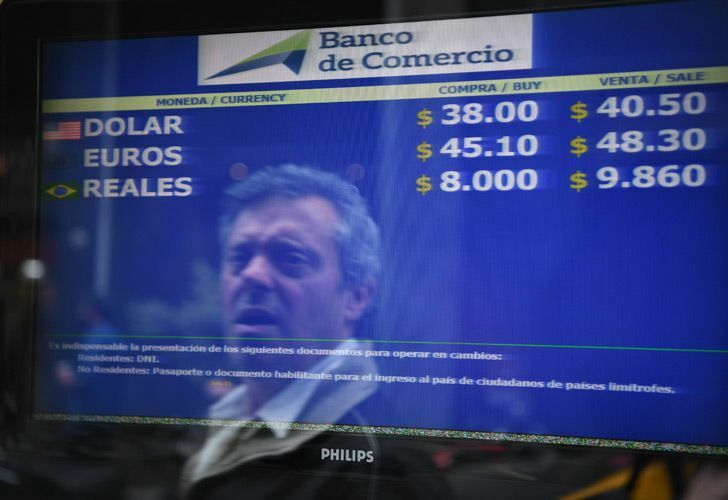 But Argentina's economic crisis starting in April, Brazil's growth slowdown, Venezuela's ongoing economic and social crisis, and less favourable global conditions "have all conspired against the optimistic scenario of early this year," Vegh said. The result is a lower regional forecast for 0.6 percent growth for 2018, and 1.6 percent for 2019. "This reduction in growth will be mainly due to growth in South America coming to a screeching halt in 2018," the report said. "In contrast, Central America and the Caribbean are expected to continue to grow at a healthy pace" – 2.8 and 3.7 percent, respectively, with Central America's growth being pulled down by turmoil in Nicaragua. Mexico alone is expected to grow at 2.3 percent in 2018 – up from 2.0 percent in 2017 – a trend the report described as "a steady, if below potential, rate." Challenges include a stronger US dollar and higher US interest rates, which contributed to "a drastic fall in net capital inflows to the region." The region is also "extremely exposed and vulnerable" to natural disasters such as earthquakes, floods and hurricanes, the report said. In terms of human losses and economic damage, Latin America and the Caribbean is among the most vulnerable regions on the globe due to high population density in the areas where these disasters strike and the need for better risk management practices, the report said.